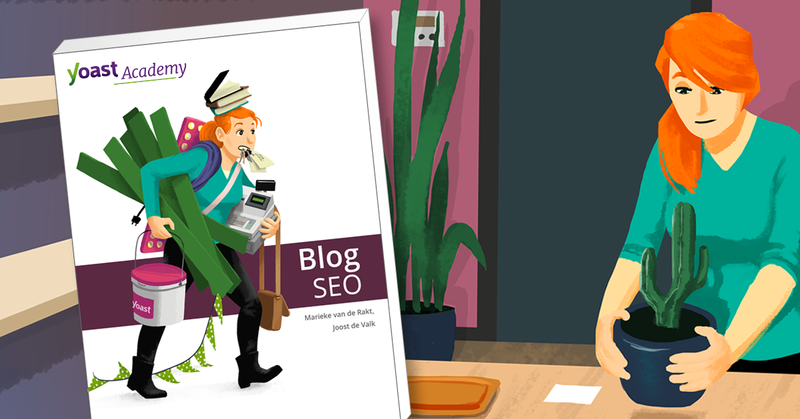 In two weeks we’ll release a brand new eBook: Blog SEO. This eBook will be the most extensive one we’ve published so far. Our Blog SEO eBook contains all information necessary to optimize your blog to the fullest. It’s a must read for anyone owning or maintaining a blog. Blog SEO contains over 200 pages of practical information on the optimization of blogs. Most of the theory presented in our previous eBooks is also captured in this new eBook. Above that, we have added a lot of new information (for example on ‘what to blog about’, on ‘marketing your blog’ and on ‘monetizing your blog’). And, more importantly, in this particular eBook all theory is adapted specifically to blogs. The book contains 8 sections which can be read in any order you prefer. Blog SEO starts off with a section on technical blog SEO tips, continues with sections on UX; copywriting; marketing; site structure and it sheds light on how to make money with a blog. It also includes a section called ‘what to blog about?’ which helps you set up keyword research and gives you tips on where to find inspiration to keep writing posts. In every section, we present a different example blog. Amongst others, we present a tech blog, a mom blog and a personal blog. The theory presented in our eBook (which is admittedly a bit dry now and then) is put to practice in these example blogs. Every section also contains lots of practical Yoast tips, that will help you to start optimizing your blog quickly.